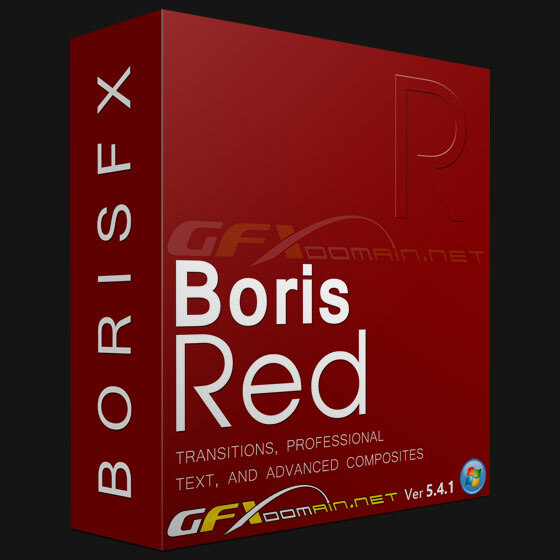 Boris RED is the only integrated 3D compositing titling and effects application to deliver unparalleled performance to video editing software from Adobe Apple Avid Grass Valley Media 100 and Sony. An indispensable tool for post-production and broadcast professionals RED offers a wide range of features right on your NLE timeline and adds a standalone engine for effects creation and rendering. RED integrates broadcast-quality text generators paint rotoscoping a full suite of tools to create and extrude vector objects true 3D shapes and animation and the industrys most comprehensive image processing filter suite.